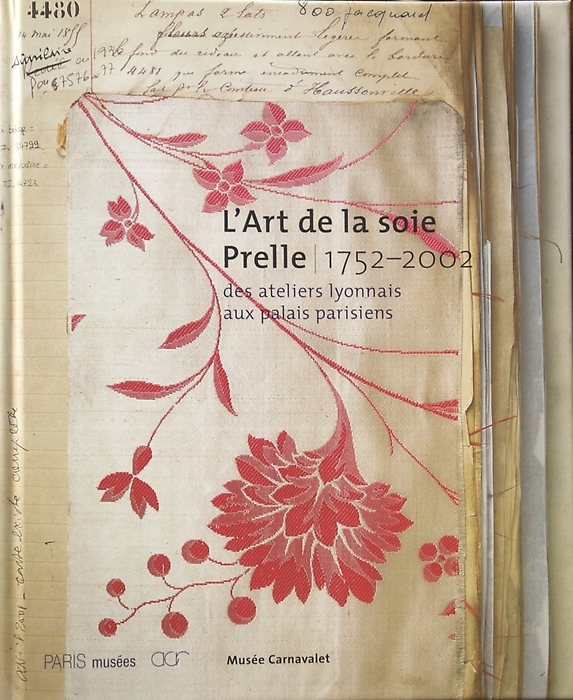 To celebrate two centuries of production, Prelle Manufacture chooses, in November 2002, the Carnavalet Museum to present to the public for three months its finest silks, carefully preserved in its archives. Paris orders, Lyon weaves, this is in a few words, the summary of the exhibit, which made traveling public through Lyon workshops to Parisian palaces. This book is no longer available for sale from its editor Paris Museums but can be found on internet.